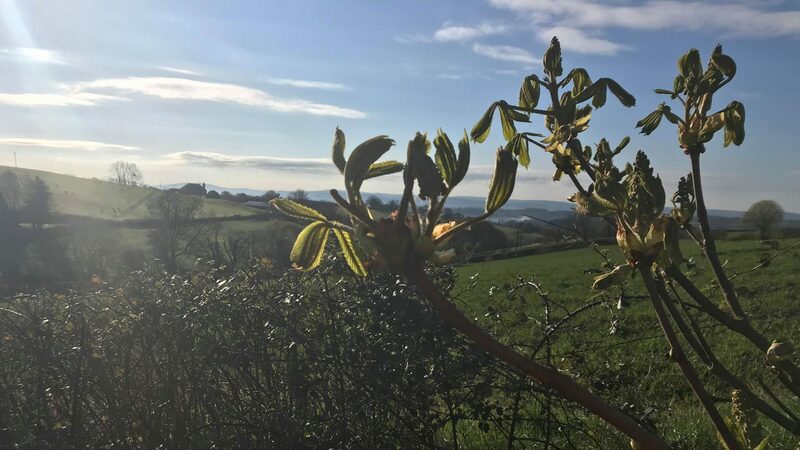 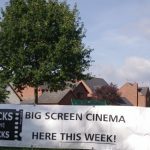 The pioneering Flicks in the Sticks project uses the latest in digital technology to take films to local venues throughout Shropshire and Herefordshire, thus enabling BIG screen films, classics and blockbusters, to be seen locally by those living in rural areas. 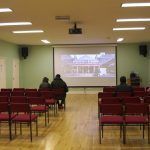 Visit the ArtsAlive website to see the upcoming films at Little Dewchurch Village Hall. 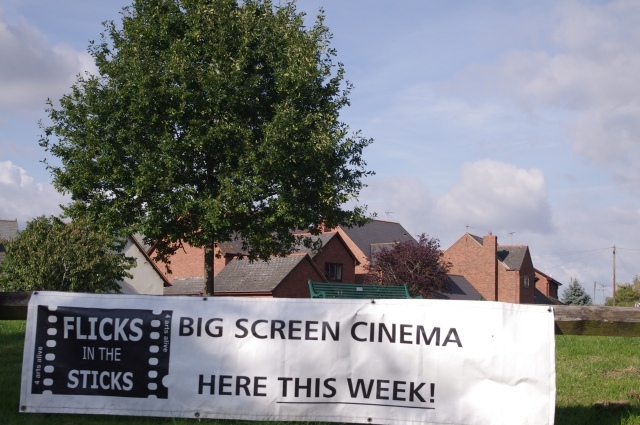 In Little Dewchurch, Flicks in the Sticks has screened an average of 8 or 9 films per year, since January 2003. 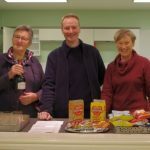 These take place in the Little Dewchurch Village Hall,on approximately a 4 weekly basis, during the months of September to April, inclusive. 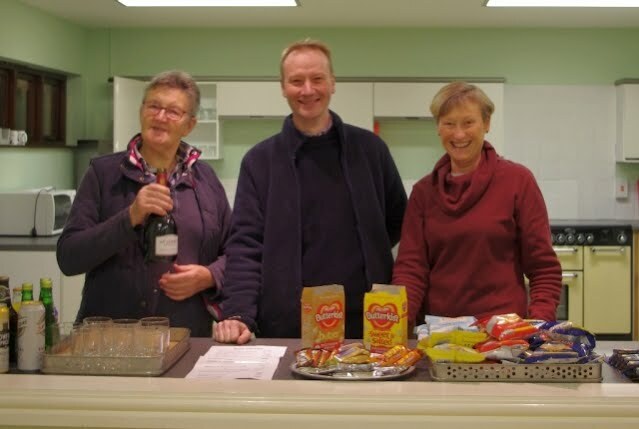 Attendance has averaged around 50 attendees per show, and, the evenings themselves have proved to be a great social success, with a really lovely atmosphere. 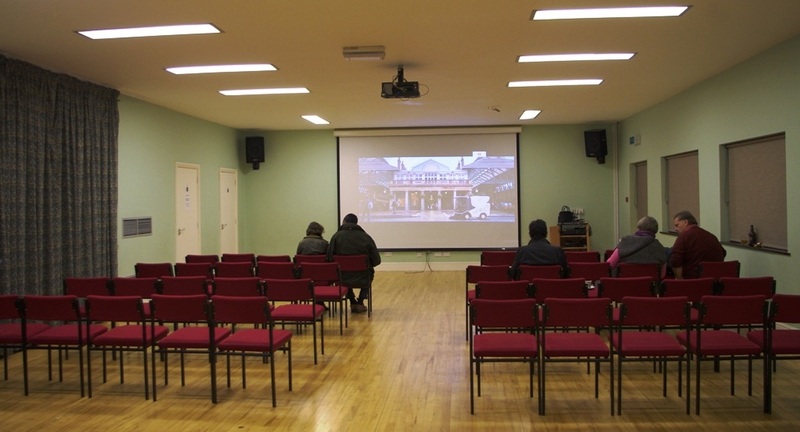 The availability of refreshments, both before the start of the film and during the interval, provides attendees with the chance to enjoy a social drink, and have a chat, as well as enjoy the film.